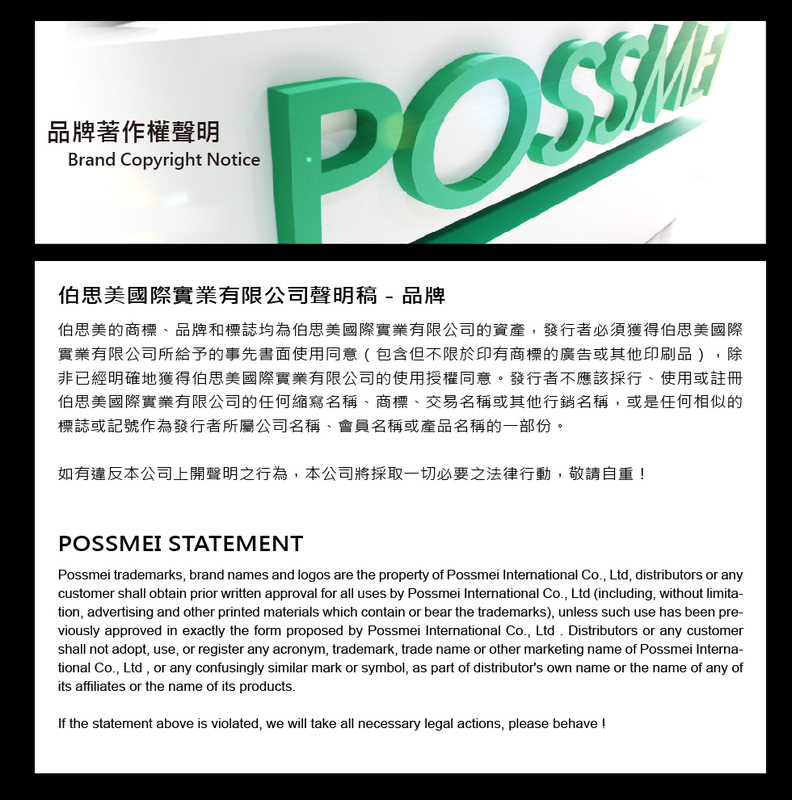 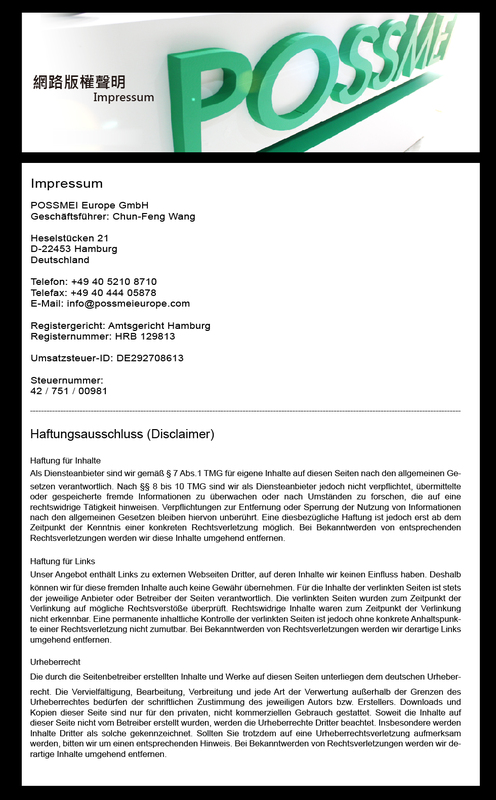 POSSMEI BRAND STORY TAIWAN HEADQUARTERS POSSMEI EUROPE GmbH POSSMEI U.S.A. INC. POSSMEI TEXAS INC.
HOME / About Us / POSSMEI U.S.A. INC.
We have officially appointed POSSMEI U.S.A. as our general distributor in 2015, with office and warehouse located in the San Francisco Bay Area, dedicated to provide localizedprofessional bubble milk tea consultation,training and supplies to our customers in the U.S.A. 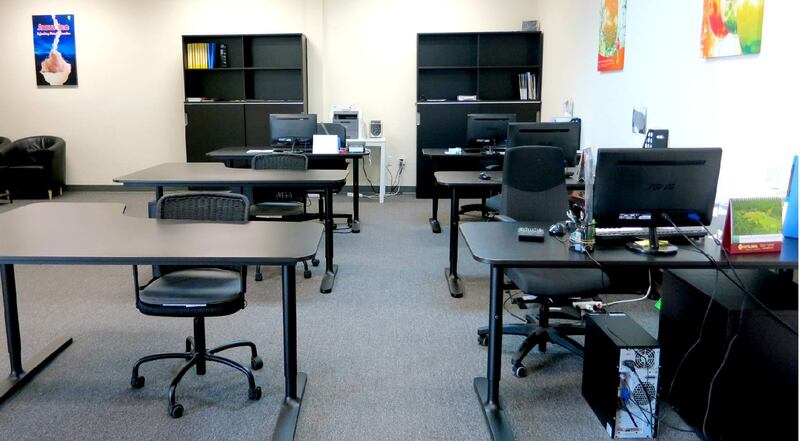 Whether you are based in California or any other region in the U.S.A., they are here to offer more direct and efficient services to you. 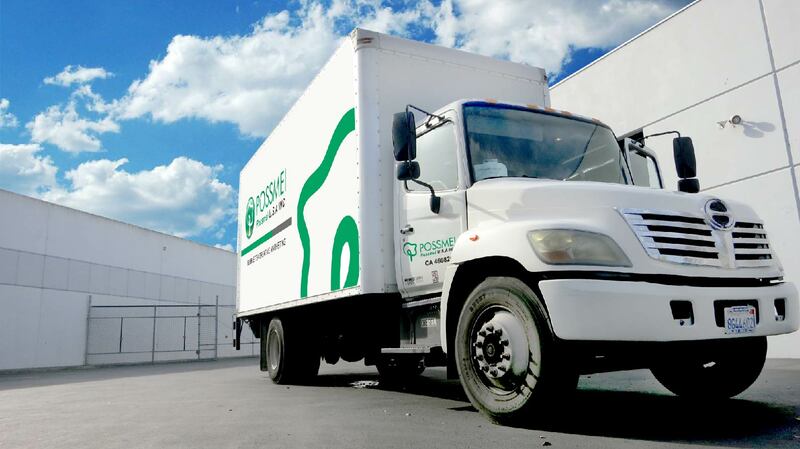 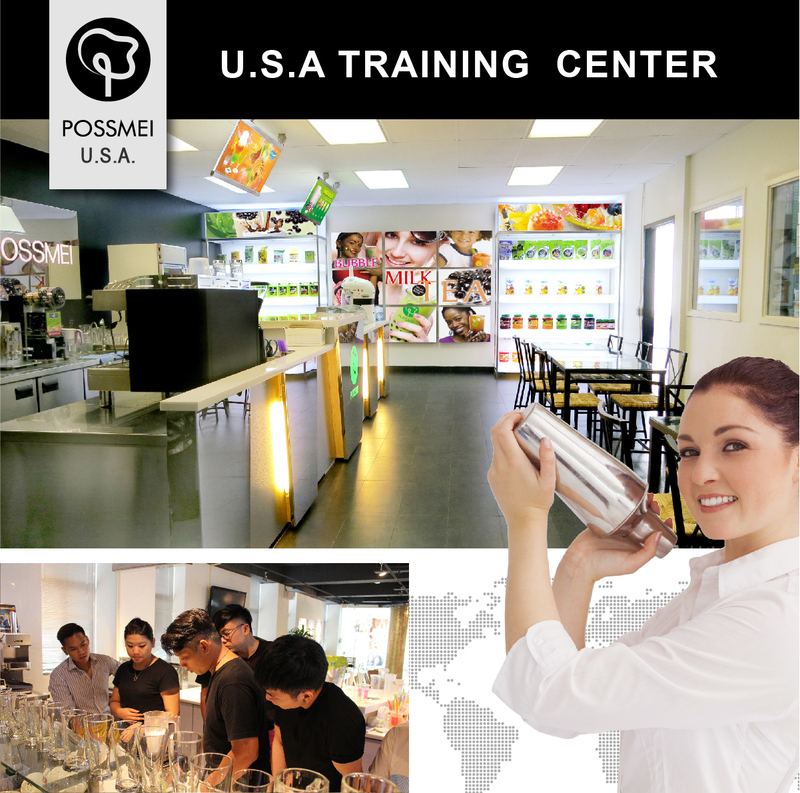 POSSMEI U.S.A. INC. provides direct services to customers throughout the United States. They provide a one stop service catering to all your bubble tea needs, from shop opening consultation, visual design, to bubble tea bar training and supplies; they ensure you get the most out of the POSSMEI bubble tea experience. 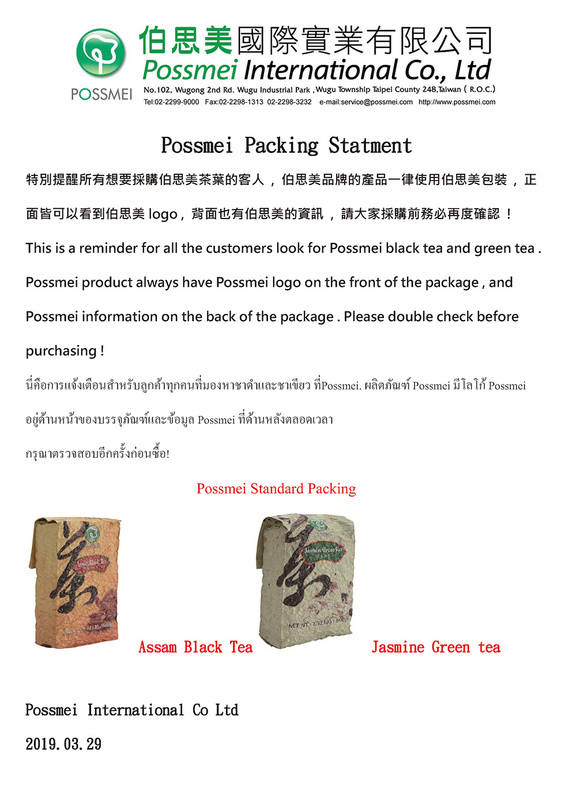 Please feel free to contact POSSMEI U.S.A INC. at any time for anything related to bubble tea and they will assist you to the best of their endeavor. 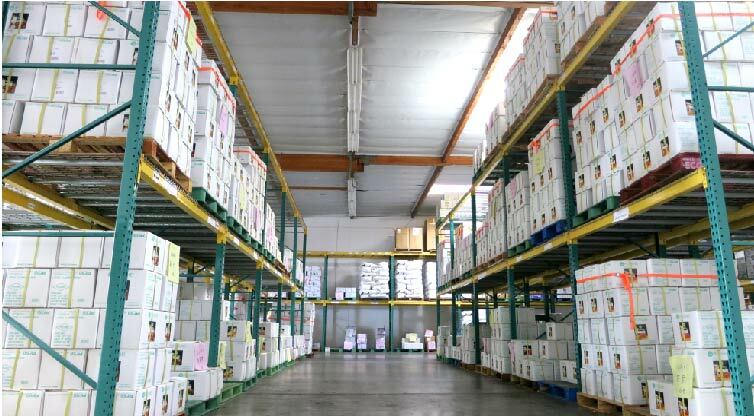 deliver our goods to you in the shortest time possible. 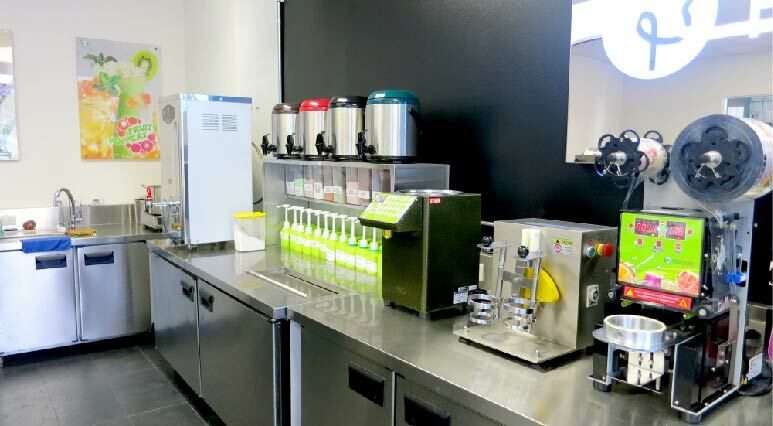 The practical bubble tea bar-training program ensures that you are equipped with the knowledge of making beverages, operating machines and equipment, operating procedures, optimally preparing you for your shop’s grand opening. 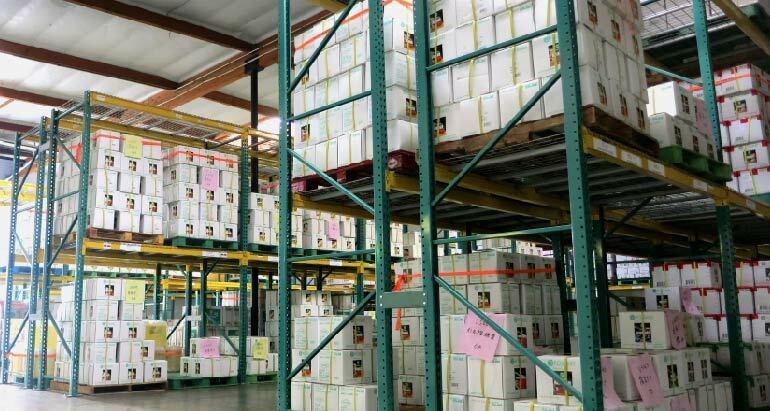 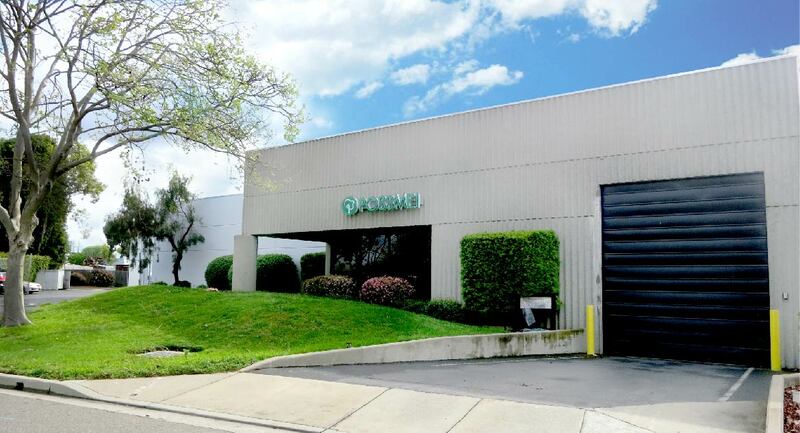 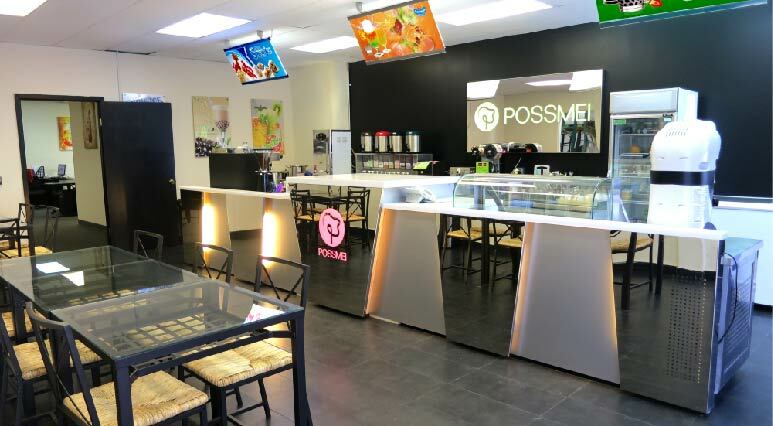 POSSMEI U.S.A is not only a bubble tea supplier, but rather a bubble tea business platform providing you with a one-stop total solution service. 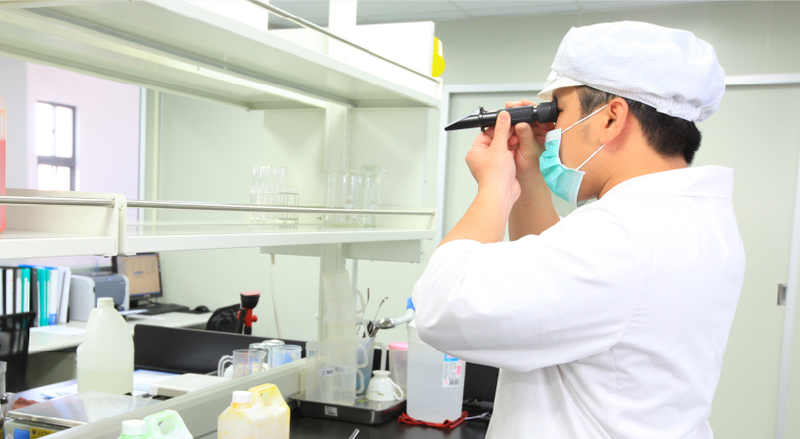 The bubble tea industry is a fast-evolving business that requires constant updates on knowledge. 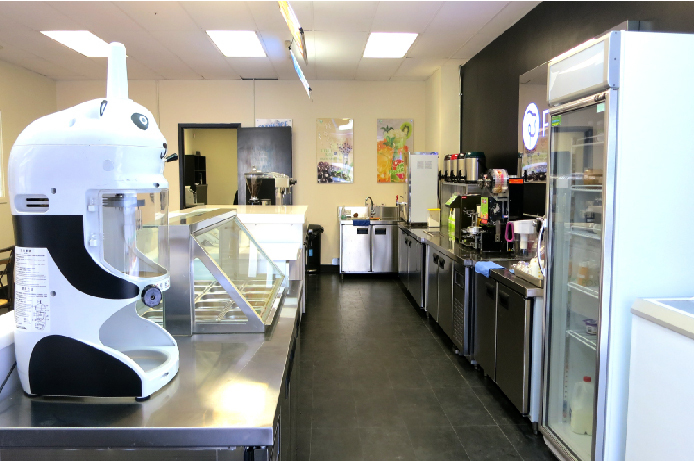 Feel free to drop by to touch up on your bubble milk tea know-how!